The larvae feed on near-ground plant parts and root approaches. Agrotis cinerea inhabits warm, gappy and often rocky grasslands. I met a moth in a south-facing limestone juniper grassland in the Swabian Alb. The mature caterpillar overwinters. Adults are found from early May to late June. 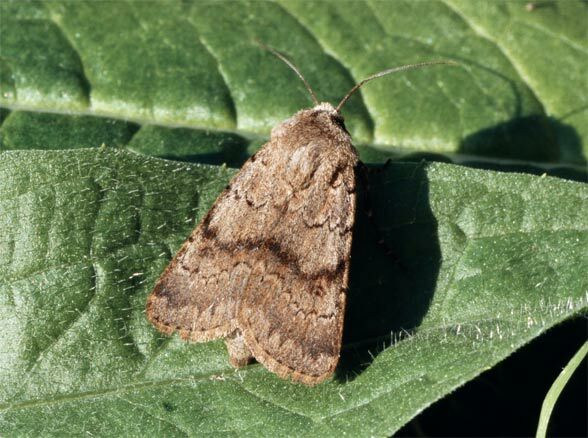 Agrotis cinerea has already declined severely due to eutrophication, agricultural intensification, succession (bush encroachment) and overbuilding of grasslands. Agrotis cinerea occurs in Morocco and Europe to the Urals, also in parts of Western Asia.